Asami Akinaga was born in Tokyo, Japan. She received her BFA in Illustration from San Jose State University. Her works are primarily in graphite, color pencil, watercolor, and oil. 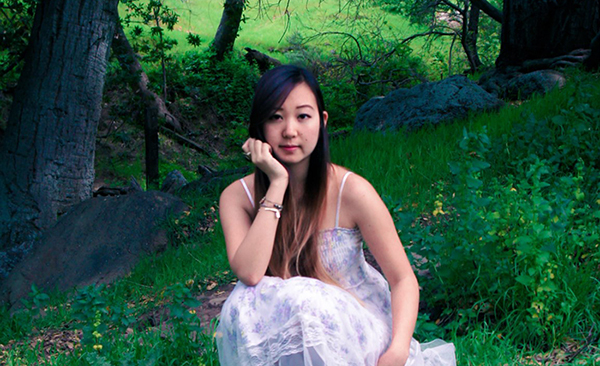 She teaches traditional drawing and painting as well as digital art around the Bay Area since 2013. Interested in drawing and painting instruction in the comfort of your own home? For current private lesson openings and pricing, please email contact@asamiakinaga.com. "I am a passionate, encouraging teacher with experience guiding all skill levels and ages. I strongly believe that anyone can learn how to draw, but traditional art classes can be intimidating for beginners. I specialize in providing clear, easy to follow instruction that is relatable to those with zero art experience while strengthening the foundation of more experienced students. I also have experience in mentoring high school students preparing for AP Art classes and portfolio reviews. My students have been accepted to summer programs at CSSSA and MICA, and have gone on to study in various art colleges. When taking lessons with me, you are not just paying for the lesson time. I take an active approach to teaching by reinforcing lessons with free visual and video resources, and I am readily available to discuss or answer questions through email communication."